Sarah grew up fishing and mud stomping in south Georgia. While attending the University of Georgia, Sarah enjoyed kayaking the French Broad River and was fortunate to land a public relations internship with the Georgia Aquarium in Atlanta. After graduation, Sarah moved to Wilmington, NC to pursue a masters degree in environmental policy and nonprofit management. The North Carolina Coastal Federation hired Sarah as the full time coordinator for the Stop Titan fight in 2010. 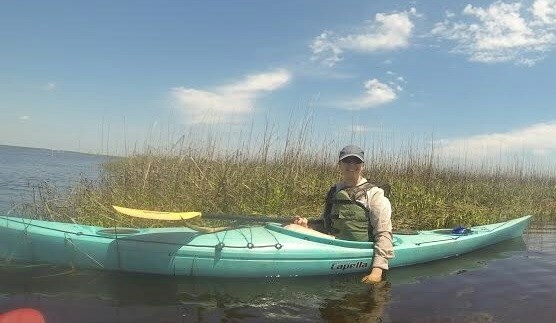 Sarah now continues her stewardship for the coastal environment through her work with Kayak Carolina and Fisherman’s Post, both located in Wilmington, NC. When she’s not working, Sarah enjoys brewing beer, keeping bees and raising chickens.